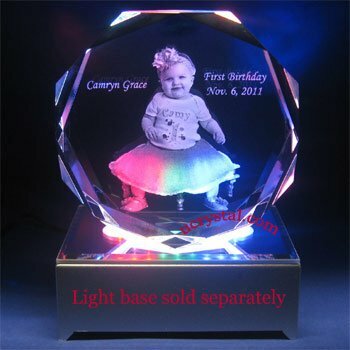 Round photo crystal with different facets on front and back (DFB). 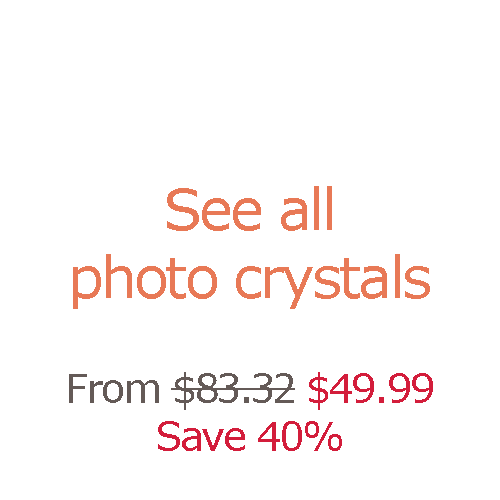 This beautiful round photo crystal is finely polished with faceted edges to add extra elegance. 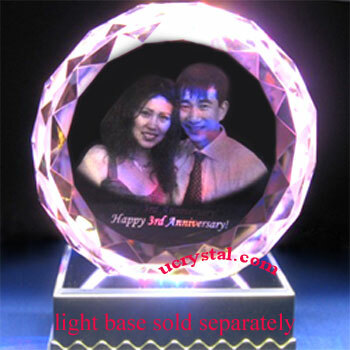 The example on the left is a celebration of the couple’s 3rd wedding anniversary. 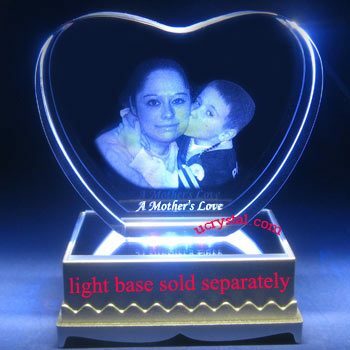 By etching their favorite photo inside this beautiful photo crystal, this photo crystal will surely become the centerpiece of their home and will be treasured for years to come. 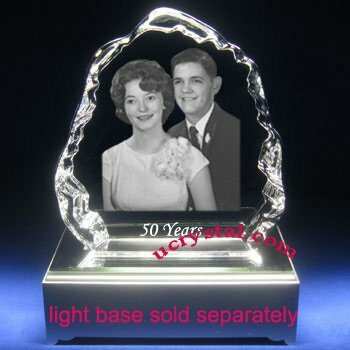 The crystal is great as personalized photo crystal gifts for Christmas, wedding anniversaries, Valentine’s Day, birthdays, and all other occasions. 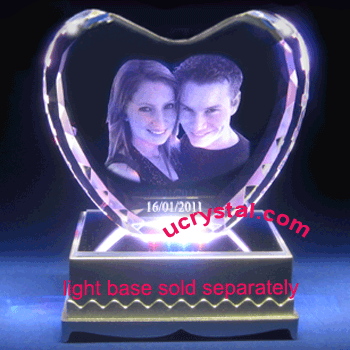 You can browse other pages for other styles of personalized 2D or 3D photo crystals. 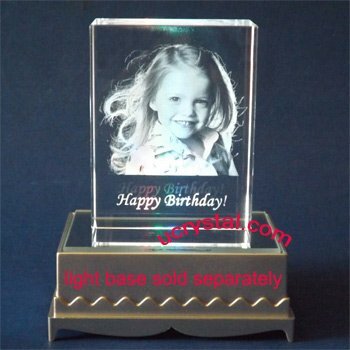 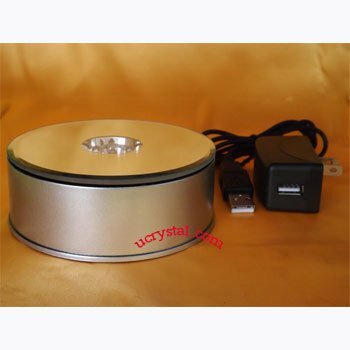 As lighting condition greatly enhances the visual effects of your 2D or 3D photo crystal, please scroll down to see suitable light bases for this photo crystal. 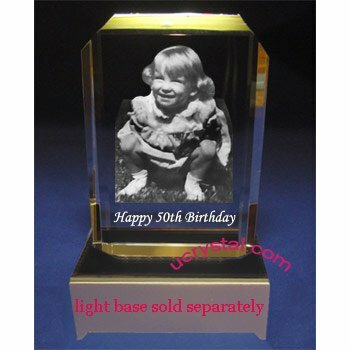 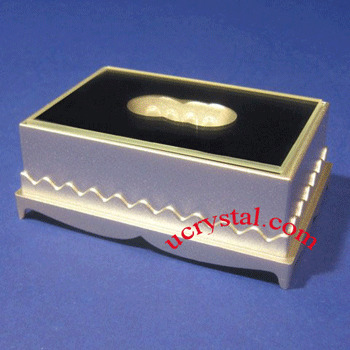 Similar custom laser engraved photo crystals are also listed on the same page. 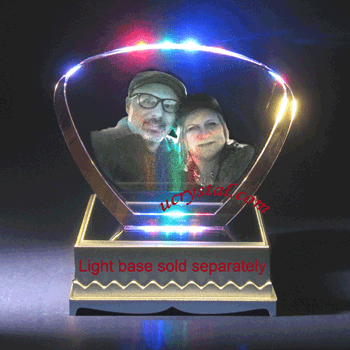 Round, multi-facets, different facets on front and back (DFB) without base.